If we talk about PC Gaming, we can’t forget Razer. Razer carries a respectable history in the world of PC Gaming, it changed PC gaming and brought a revolution in it. Well, Razer right now manufactures hardware and peripherals in the PC environment.It is now all set to Enter in Smartphone Market and revolutionize gaming in Smartphones. 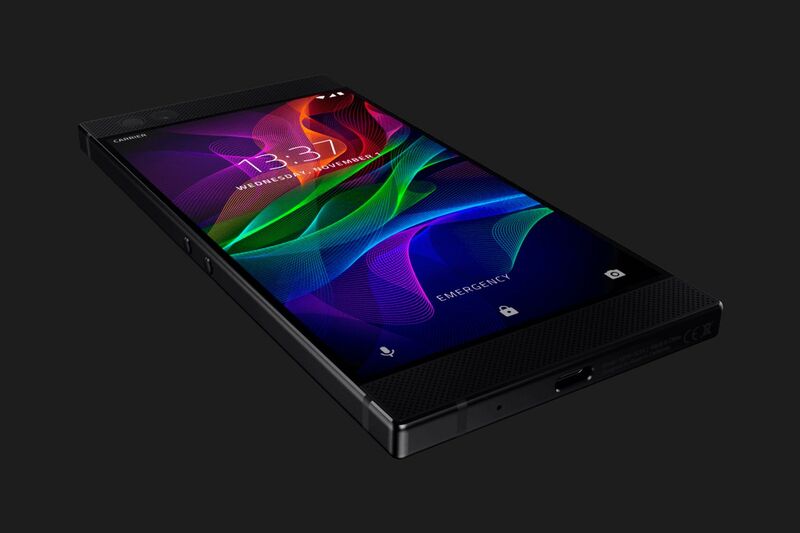 Razer is about to make its first foray into the smartphone market. As we already mentioned, Razer is a well-known brand for gaming accessories, so we could expect that the device must come with maximum power to resist even the heaviest games in the market. However, the latest leak confirms its technical specifications, which are simply indicating that Razer is focused on gamers. Therefore, it will be the first smartphone oriented to meet, specifically, with the concerns of the players. A step that was evident would be the acquisition of Nextbin by Razer. It has been a telecommunications operator that, by mistake and before time, has made public the technical specifications of the Razer Phone. 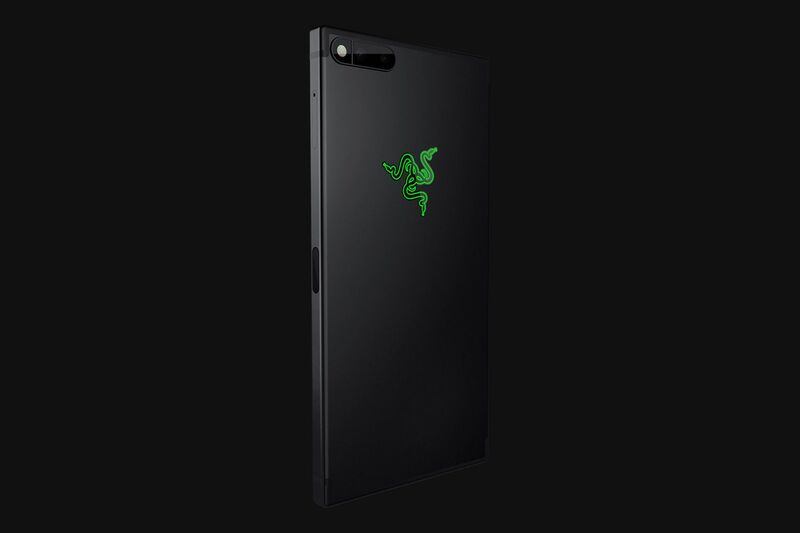 As according to the British mobile provider 3G UK posted, the Razer Phone will have some serious power under the hood. 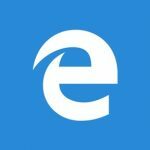 The technical specifications sheet is not reflected but is expected to have the Qualcomm Snapdragon 835, the most powerful chipset that is currently available for Android phones – beyond the owners of Samsung or Huawei. Next to it, what is specified is that it will have 8 GB of RAM. But the most important thing in this device is that it will include a 5.72-inch diagonal screen and 1440p resolution, offering a refresh rate of 120 Hz that has not yet included on any other Android mobile device. They have also taken special care of the sound, with the THX and Dolby Atmos certifications together with a double front speaker. And all this set will be powered by 4,000 mAh battery to offer the maximum possible autonomy. However, this last feature may not seem attractive to gamers, but also this beast will include a dual rear camera of a 12-megapixel sensor and wide-angle lens with aperture f/1.75, and 13-megapixel sensor with aperture f/2.6. what will be it’s cost? I’m waiting for it very eagerly.